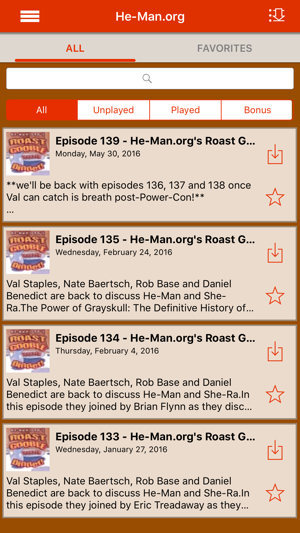 This is the most convenient way to access the He Man.org Roast Gooble Dinner on your iPhone, iPad or iPod Touch. You're always connected to the latest episode. Instant access, just touch and play! For the ultimate He-Man fan!! 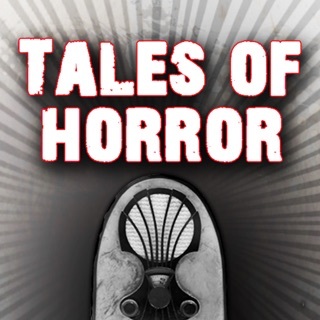 Great app that has wonderful discussions from the toys to the cartoon and even history as it relates to Masters of the Universe. 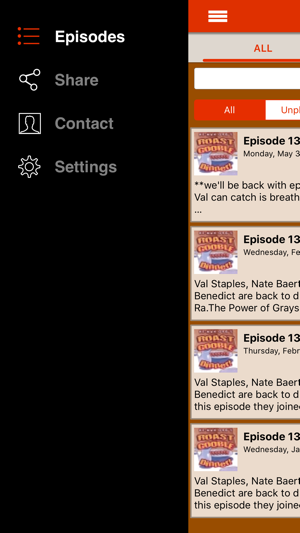 Being able to download old episodes is also a plus. 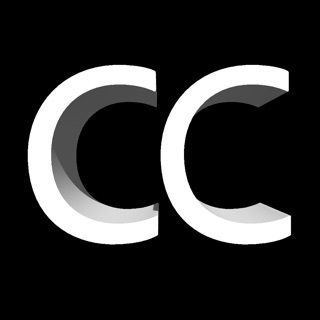 Simple app to stream all the Roast Gooblness you can eat! My only wish would be that users could preview the episode/wallpaper art! That is all! Just what I needed. 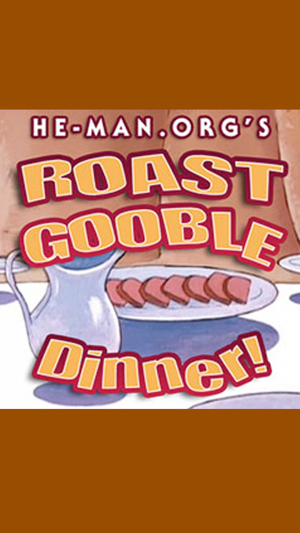 The Roast Gooble Dinner is truly a highlight of my week. 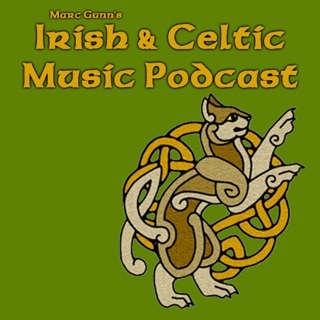 I typically listen to it when I am doing busywork. And the guys are cool and not annoying as in some podcasts, and it is about the novel subject of Masters of the Universe, almost exclusively. The interviews are great and the hosts are not only knowledgeable and entertaining, they are also people with a history of being involved with the brand. 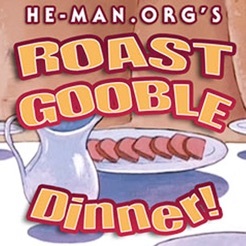 I highly recommend that all of the He-Fans and She-Ravers out there get this filling meal of Roast Gooble, which is an inexpensive and yet filling meal!